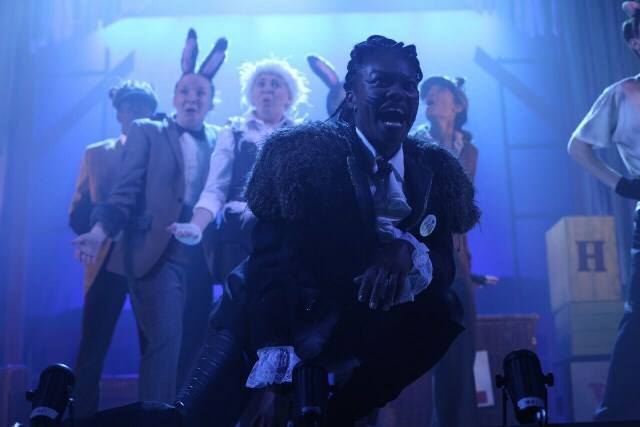 The Wind in the a Willows is a children's classic tale but is the new stage version at The Old Rep Theatre in Birmingham child-friendly? The audience takes a trip through the Wild Wood with Mr Toad and friends and end up reciting 'Poop Poop' and 'Fat Face' with this nice stage adaptation of Kenneth Graeme's classic, which has an awful lot to recommend for families looking for a festive treat. I watched the show with mum Emma Trimble and her four-year-old daughter to see how good it was for children. Before the show had even begun an array of riverbank creatures kept the audience entertained as the all-Birmingham cast scratched and preened. 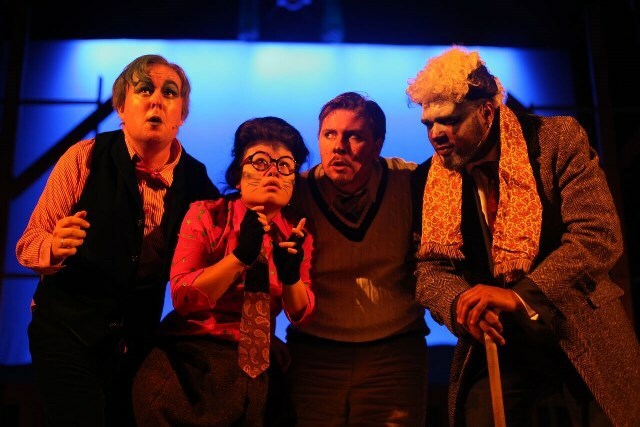 And the energetic performances by the weasels set the tone for a humorous adventure to suit all ages. Alexia McIntosh, chief weasel, showcased the original songs written by Steve Allen Jones, with a strong vibrant attitude. In the first half Ratty and Mole enjoyed messing about on boats and the peace and quiet of the countryside until the naughty Mr Toad was introduced, played by Dan Bagley of Archers fame. He stole the show as he led his friends astray on an exciting adventure. As a car thief and joyrider it didn't take long before he got his comeuppance and was thrown in jail by the interval. The second half saw members of the audience partake in jury service and after a prison break the weasel invaders were driven out of Toad Hall. The spirited performances of the company did much to emulate the charm of its source, but did feel a bit school panto at times. Despite that, there was a nice line in audience participation and inventive use of simple props and stage limitations. The strobed slow-mo car crashes were a particular highlight. The show kept the attention of a theatre full of kids, which is no mean feat, but it sagged in places. 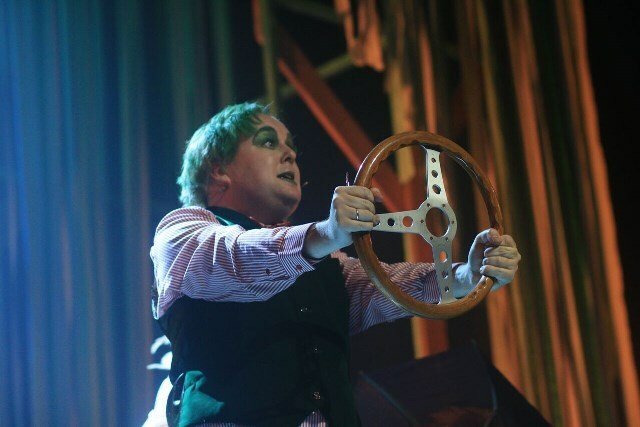 Ultimately, Mr Toad didn't change his ways or learn from his mistakes one bit and the last song invited the audience to forgive his misdemeanours and love him just the way he was - and who can not? Tickets cost from £13.50 by visiting the theatre website or calling 0121 359 9444. Congrats on the huge milestone, Alison! Awesome achievement! Wpw congrats on the 500 articles! Congratulations on reaching 500. Onwards to the 1,000!